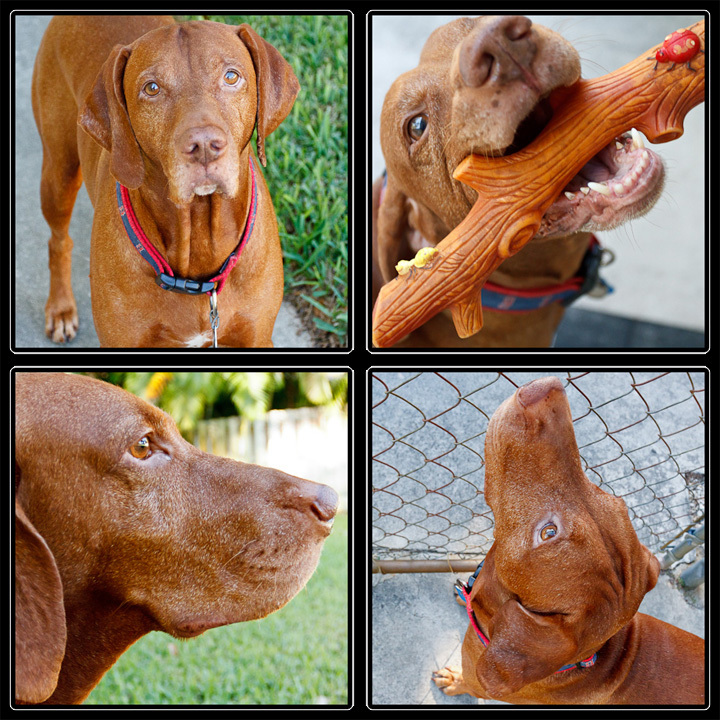 Meet Buzz – this lovable red furry handsome boy is pretty fun to photograph. Especially when he’s playing fetch – and he fetches like a pro. I’m happy to call him one of mine.